If you’re interested in asset management, access control, inventory tracking, healthcare or any of the many other applications, RFID may significantly improve your bottom line. Radio Frequency IDentification lets you carry out organizational tasks that previously may have been too difficult, or too expensive to carry out manually, but not impossible. You could check and count a thousand items manually, but it mightn’t be worth the effort. Reading labels by eye and recording the numbers with pen and paper is giving way to faster and more accurate methods. Barcoding is good, provided the reader can see the label clearly and the label hasn’t been damaged. Reader and label have to be close, really close, or it won’t work. Then RFID came along, and with it, RFID benefits. What are the RFID benefits over a rival technology such as barcoding? The advantages of rfid listed explain why RFID is useful for a wide range of applications where other technologies just don’t work or can be made to work better. 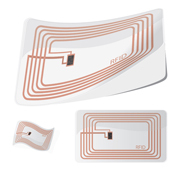 RFID usually has fewer limitations and more advantages than other technologies, but a decision to implement RFID may depend on setup costs and the scale of the application. And RFID can be used together with a bar code as a backup. Then those who don’t have RFID capability, but can read barcodes, can still identify items. No need for the RFID reader to have a clear view of the tag. RFID tags and readers don’t have to be within Line Of Sight (LOS) of one another, unlike a barcode label that must be visible to its reader, or it can’t be read. You can read RFID labels or tags in any orientation. It doesn’t matter if they’re pointing up, down or sideways. The RF signal that carries the ID information can usually still get through, even when the tags are hidden, covered, in a heap and out-of-sight of the reader... but they must be within radio range. Another of the RFID benefits is there’s no optics to line up and clean. Tags can be embedded inside items during manufacture. Then the tag is better protected than a barcode label, and the item will likely retain its identity over its lifetime. It’s easy to embed a tag into an item during manufacture, especially if the process is automated. Embedding RFID tags into plastic for items such as RFID wristbands and RFID keys for access control creates a very robust product. Reader and tag don’t have to be close. Some long range RFID tags can be read tens of metres away, whereas a bar code has to be within a few millimetres of the reader. You can read multiple tags fast and this lets you track large quantities of tagged items in real time. 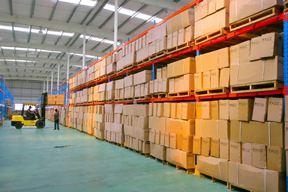 Wireless RFID inventory tracking is one of the most significant of the RFID benefits. With RFID tracking, large numbers of many different types of items can be tracked from manufacturer, through the supply chain to the customer… RFID logistics in action, and the more complex the operation is, the greater the benefits. Add a Global Positioning System (GPS) and wireless telemetry and you’ll always know where your items are. With RFID in libraries, you can scan piles of books in one quick operation, rather than having to individually scan the barcode on each book. You save time, process customers faster and reduce the risk of repetitive strain injury caused by the unnecessary handling of books. RFID readers aren’t as fussy as barcode readers to install. As there is no optics to line up, RFID readers may be installed in ceilings or other out-of-the-way places, provided there are no conductive materials, such as metal structures, that could shield or weaken the RF signal between RFID tag and reader. You can now buy mats that have RFID reader aerials built into them. You can monitor a sports event by placing these at strategic stages along a racetrack, during an event such as a marathon. If RFID tags are attached to the racer’s shoes and the information is read as the tag passes over the special mat. The data is then sent to a computer that records and processes it into near real time race information, giving a competitor’s placing and time. You could then make this information available on the web. Industrial RFID readers could be placed next to an assembly line to monitor and control a production process. 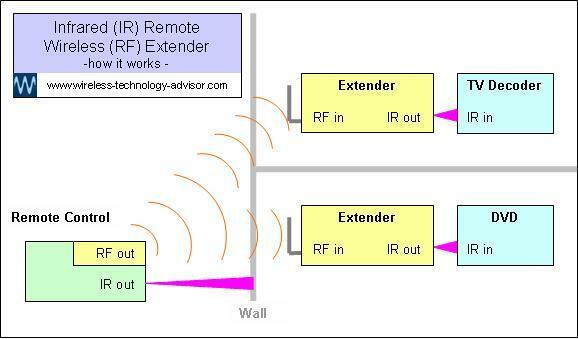 A radio frequency wireless link works when things are moving. One of the great advantages of rfid is that the the reader can read tags even when either or both is moving... provided they stay within their specified range where the RF signal remains strong enough to carry the information. Portable RFID readers may be used in forklifts or trucks. This helps ensure that the correct items are efficiently loaded, unloaded and accounted for. ...running RFID middleware, an RFID software application program. You would likely locate the server in a warehouse. 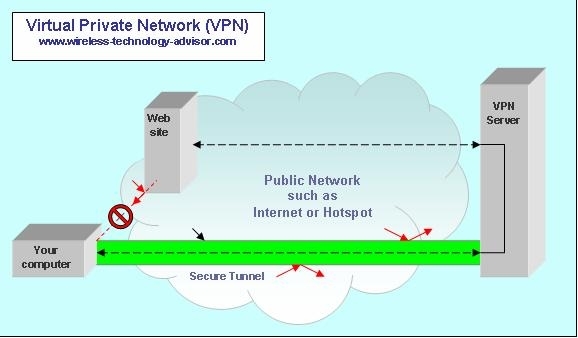 The server could then coordinate and process all the information on what may become an RFID network. Record the IDs of a truckload of tagged items passing through a gate. This establishes time, place, item type and quantities. If some of the items are offloaded, then you may carry out another recording when the truck goes back out through the gate, allowing you to check before and after. This information should then agree with the information read on board the forklift. Any discrepancies might automatically generate an alarm. You can read and write to active tags. The primary use of the reader is (obviously) to read tags, but those readers that are part of an active system may also have a secondary role… to write to active tags. Want to change the information? On a barcode, you’d need to replace the labels... a time-consuming task if there are a lot. With RFID? No problem. You can write the new information to selected tags in seconds. 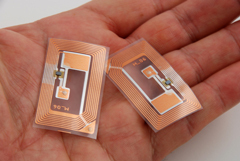 So why might you want to write to an RFID tag? You may want to configure a tag to link an item to a particular sub group of items, such as all TVs with a 42 inch LCD screen, in a large consignment of a group of TVs with different types of screens. Or you might want to update test status to show that certain items have passed a particular test, before moving to the next stage of a production process. Or mark items that were on a pallet that was dropped, and the items may need to be sidelined and checked for damage. You can program active RFID tags with assembly instructions so that tagged components could tell automated assembly machines what to do with them. A tagged item could carry its own specific handling instructions. This makes it easy to automate a system, since you always know what items are located where, at any point in the process. For asset management RFID tags might have change of ownership, date and location information written to them. In a hospital, a patient’s RFID wristband may be programmed with essential information relating to the patient’s condition and medical history. Instant access to this type of quality information is just one of the many RFID benefits available among the opportunities available in RFID health care. It’s easy to update the information stored on a smart RFID tag. While it’s the reader that always initiates the reading of a passive RFID tag, RFID active tags are smarter, and some may be able to actually initiate a read... without first being asked. So how does a tag initiate this? The initiation may be triggered by it’s own internal clock, or perhaps by an external sensor, such as a motion sensor. Want to only read a specific group of tags? Another of the RFID benefits is that you read only the tags that you want to. Readers can be configured to wake up a specific tag, or group of tags, or all tags within range of a reader… you choose. Once set up, there’s usually little need for human intervention. In fact this would probably just slow things down! RFID is ideal for use in some types of automated system. Unsure about whether you need an RFID system? You could start by carrying out a low cost small-scale trial. One way to do this is by purchasing an RFID kit. You can take the modular approach and build up your RFID system in stages, spreading the costs over time and building the system in a series of small, achievable, low-risk steps. Do you have a unique requirement? Can’t find an off the shelf application software that meets your needs? Why not get your own software application program written? You could get a contract programmer to write an application to your specification. RFID is often the best way to check items coming in and going out. 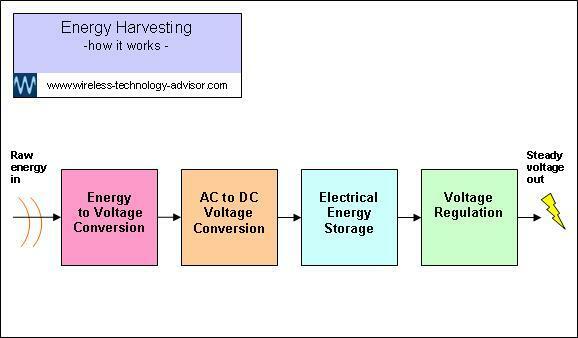 For a large store operation, this information can be used as part of a total inventory control and validation process. You’ll find more and more applications for RFID every day and many are prospering from the ever-increasing number of RFID benefits.